Microsoft’s latest TV commercial focuses on bashing the best selling tablet of all time, Apple’s iPad. In the commercial, Microsoft started by pointing out how Apple’s iPad doesn’t have have any stand while the Surface does. The commercial also shows that the iPad doesn’t have any USB ports for connectivity with USB flash drives or other devices. 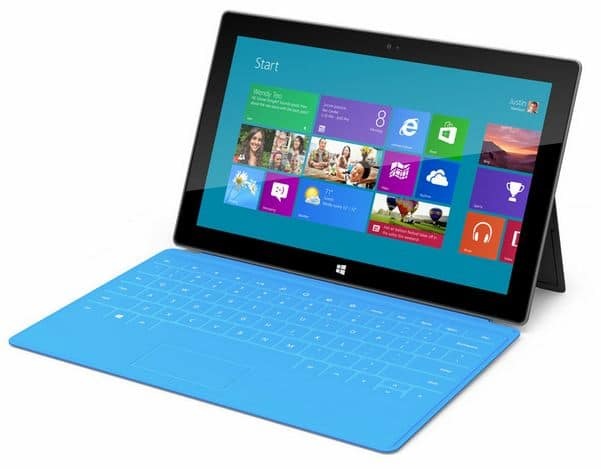 Another advantage Microsoft added in the Surface advertisement is how the iPad lack real physical keyboard. And last, with these features the iPad doesn’t have compared to the Surface, the Surface still cost less than the iPad.